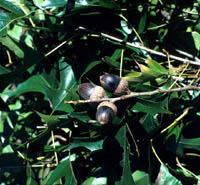 Nuttall oak is rare in Texas although it is more prevalent, but still not common, to the east and northeast of the state. It is found in bottomlands, floodplains and drainage basins. It grows well with winter flooding and year-round moisture and on areas that are waterlogged and oxygen-deficient. 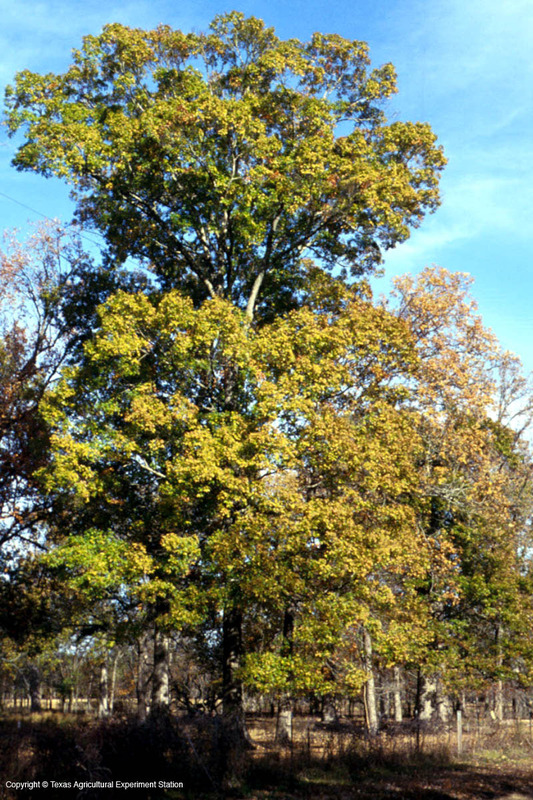 Nuttall oak will withstand a great variability in pH, but it cannot tolerate shade. Small trees have a rather narrow pyramidal crown which becomes broad, open and wide-spreading with age. 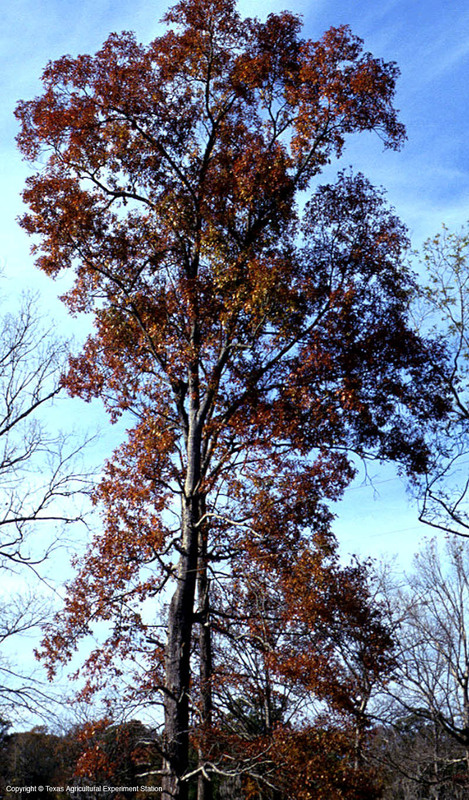 It is closely related to northern pin oak, Q. ellipsoidalis. 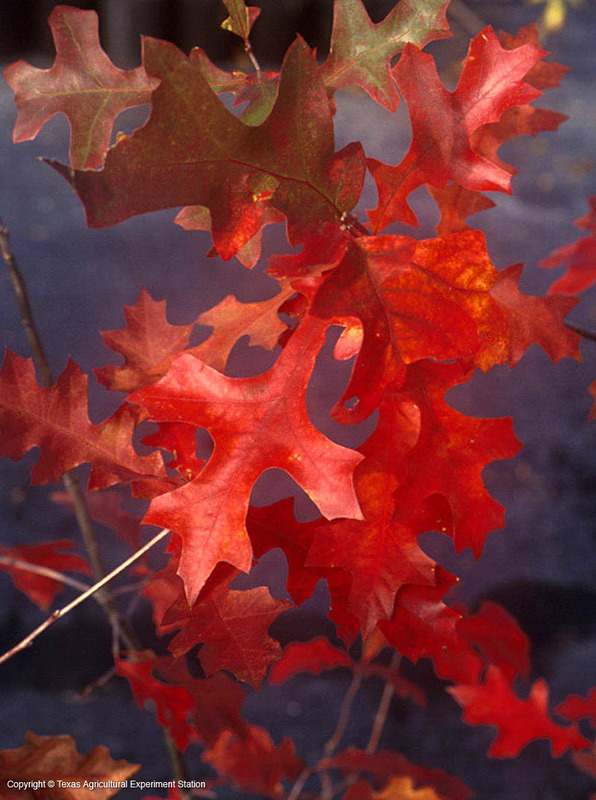 Its leaf resembles that of Shumard red oak, Q. shumardii, but is more deeply lobed; the acorns also have a deeper cup.